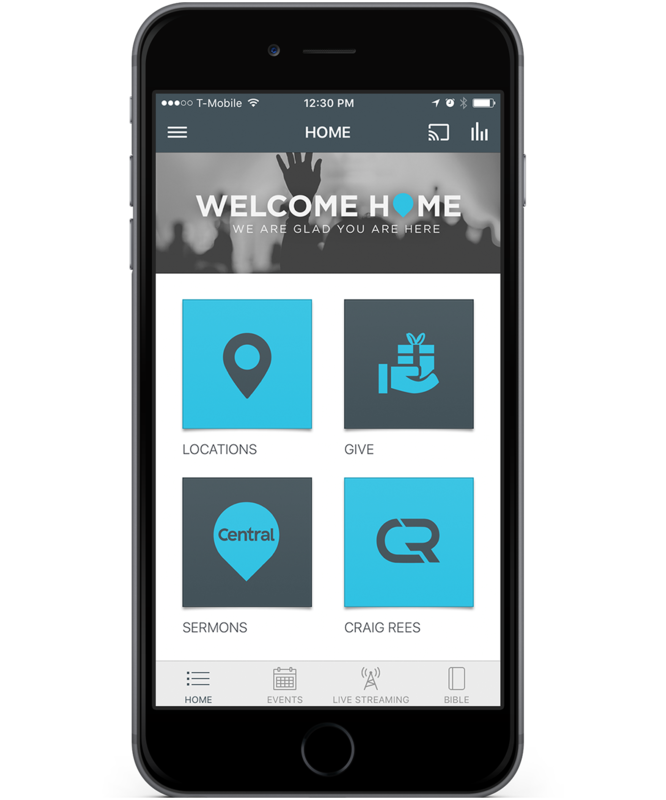 or Android device with the Central Wesleyan App. All upcoming events easily accessible. Engage with the live broadcast of the weekly worship experiences. 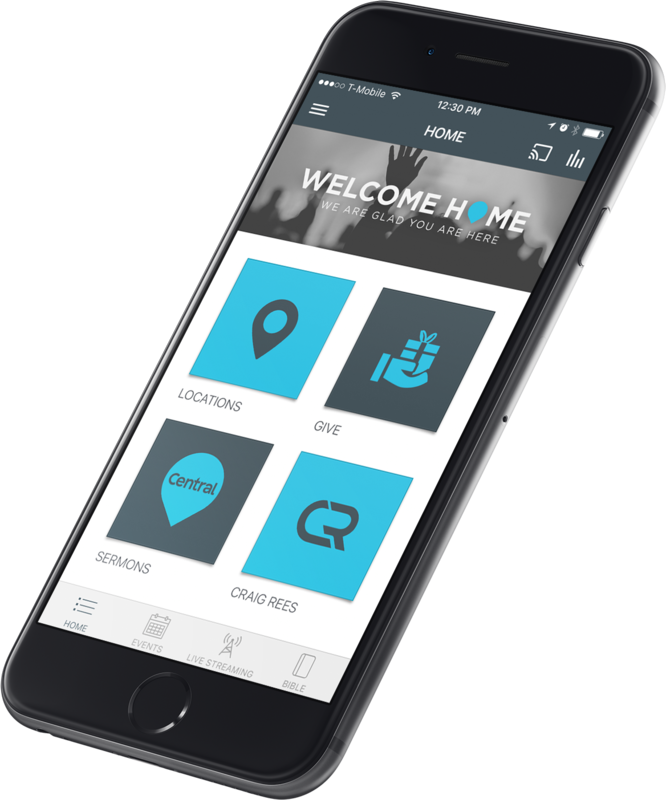 Stay connected with Pastor Craig. Stay connected with what is happening at Central.